Summer is coming into full swing in Hollywood, and movie premieres are invading the hallowed Walk of Fame just as the tourists are beginning to arrive. The popular Hollywood tourist spot has already seen the Millennium Falcon and its crew touch down on the stars for the Solo: A Star Wars Story premiere, and the Avengers assembled to take on Thanos in Avengers: Infinity War. 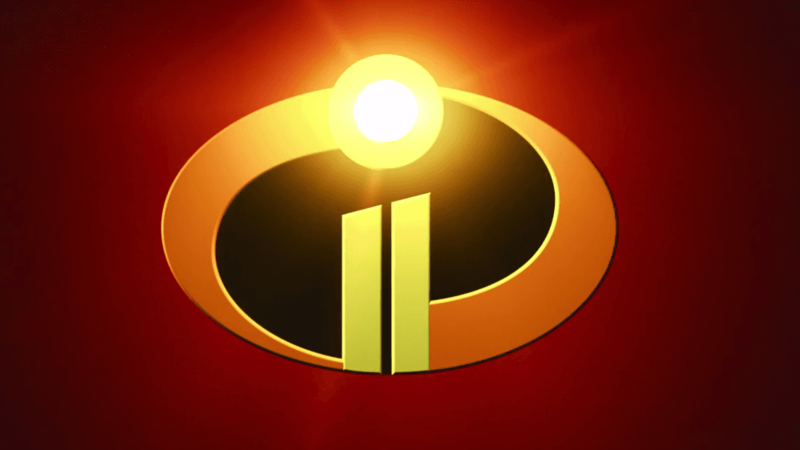 Now the El Capitan will be premiering The Incredibles 2 at the El Capitan on Hollywood Boulevard, giving tour guides and tourists alike the chance to see the first family of supers on the red carpet. With this premiere marking on of the most anticipated animated films in years, The Incredibles 2 certainly has a lot to live up to. In 2004, Disney and Pixar released The Incredibles to almost universal acclaim domestically and internationally, dominating the box office and winning over critics and casual moviegoers alike. Since then, the film has developed an almost cult following, with many of its initial fans spending fourteen long wears waiting for this sequel. Now, underneath the shadow of the Hollywood Hills, the Walk of Fame will host superheroes once more. The summer of 2018 is sure to be filled with more blockbuster premieres in Hollywood. 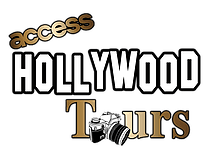 Check out Access Hollywood Tours for more premiere related news!